By now, a lot of the summer "busy-ness" is winding down. After all, school starts in a few weeks for most of us. I wanted to review a few things that you can do with your kids to get them back into a learning mindset. If you've been following me "live" every day on Facebook, you may have heard me discuss some of these issues in recent weeks. With few exceptions, most parents (unless they are PrepWell Parents) report that their kids have not done one ounce of "math work" this summer. I don't like this one bit. It's important that students keep up some level of engagement with math so that they are not starting next year from ground zero. Teachers confess that the first 3-4 months of the school year is spent reviewing last year's material in order to get kids' brains back in order. Many cultures, religions, and social groups mark the transition from middle school to high school with some type of event, celebration, or activity. For my two sons, I decided to make up my own transition event. I wanted it to be fun, significant, and memorable. I started by soliciting advice from trusted friends and family members about their personal experiences with this transition as well as anything they learned from ushering their own children through this phase of life. I received a ton of exceptional advice. The hard part was parsing it down into something that was accessible and not overwhelming. I boiled down pages of input into 11 Key Words. These words, in my opinion, represent some of the most important aspects of life that a rising high schooler will face. 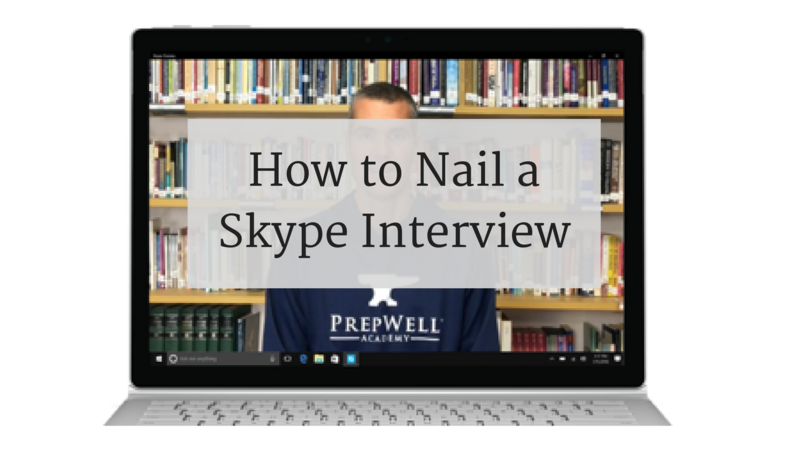 These days, connecting with admissions officers, coaches, and potential employers via Skype (or FaceTime) is becoming more and more common. Video interviewing represents a new "life skill" that high schoolers should embrace and practice sooner rather than later. Most of my mentoring sessions with PrepWell students are held via Skype (or FaceTime) to maximize efficiency. Not only does this help me stay in touch with them, but it allows them to practice this important skill in a non-intimidating setting. I'd rather that they learn and make mistakes with me, than with a college admissions officer, coach, or potential employer. I'm their mentor and part of my role is to provide praise and constructive criticism where appropriate. I even mentor my own children via Skype when we are in the same house. Just because an interview is conducted remotely, doesn't mean it's any less important. First impressions count whether in-person or online. Summer is a few weeks away. Does your child have a plan? 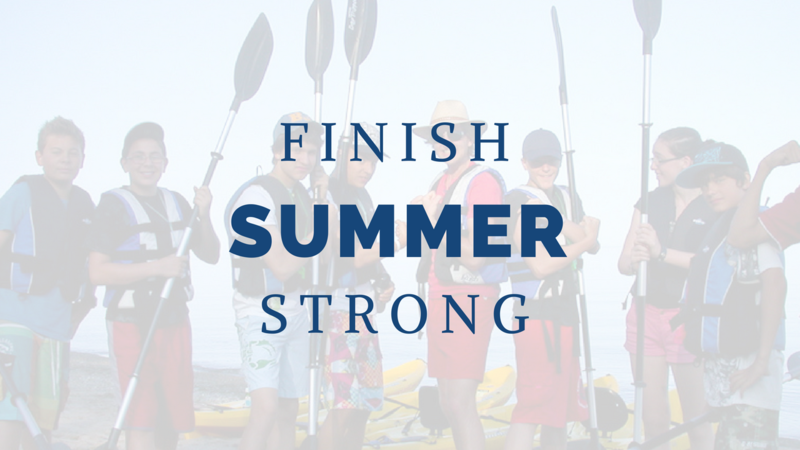 Within PrepWell Academy, I spend significant time helping students plan their summers. This entails several weeks of advice, recommended websites, prompts for self-reflection, and interest inventories. Why are summers so important? If you would like your child to get the full playbook on these options and their pros and cons, enroll them in PrepWell Academy. I do have a general recommendation, however, that applies to all high school students. 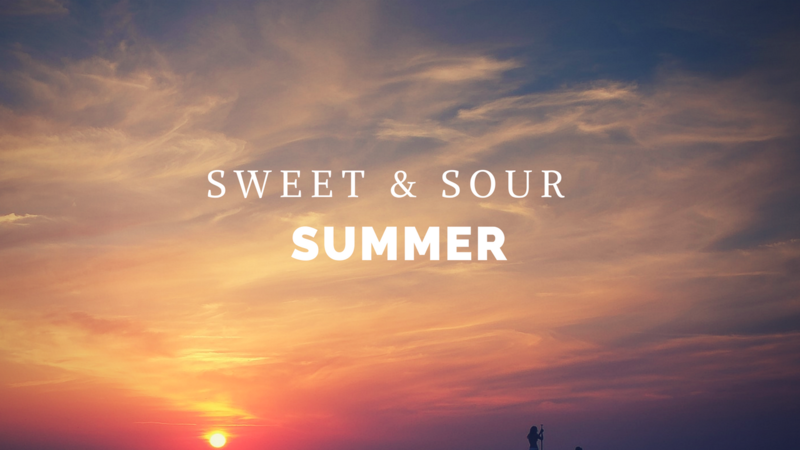 Have your child pursue a "sweet and sour" summer. That is, 50% sweet (or fun) and 50% sour (or hard). I'm sure they will have plenty of ideas for the sweet part. My wife and I understand the importance of chores. They teach responsibility, accountability, discipline, pre-planning, and the value of money. Our four children, apparently, never got the memo. 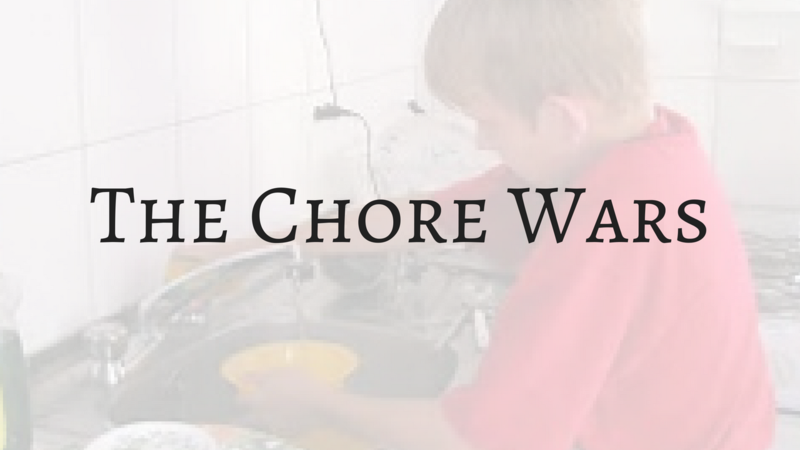 We have tried many times, unsuccessfully, to create a chore system that works. Each attempt has gotten progressively more serious. The length of this email is reflective of the months it took us to get it right. If you value chores - but haven't quite cracked the code - it may be worth the read. In military terms, we have now reached DEFCON 2 (Defense Condition 2: one step before maximum readiness for nuclear war). 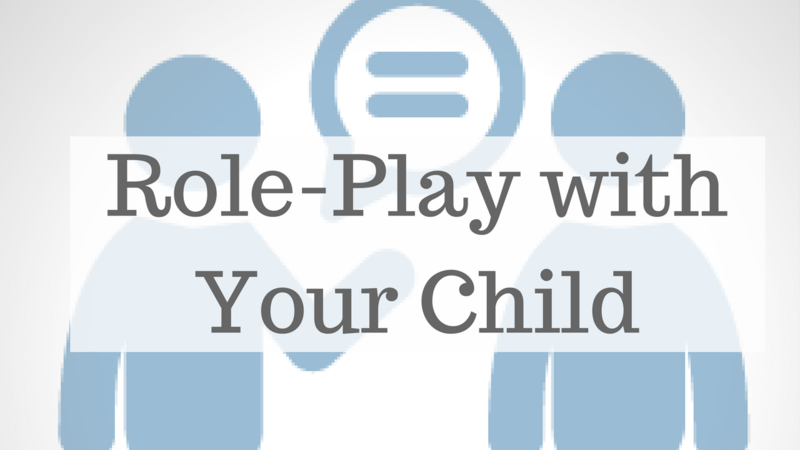 Role-playing can be a great way to teach kids how to deal with uncomfortable (and sometimes dangerous) situations. For instance, consider the conditions surrounding a teenager when it comes to drinking alcohol for the first time. Typically, this scenario plays out at a friend's house with a small group of friends or teammates. One of the kids has access to alcohol and suggests that they "try it". 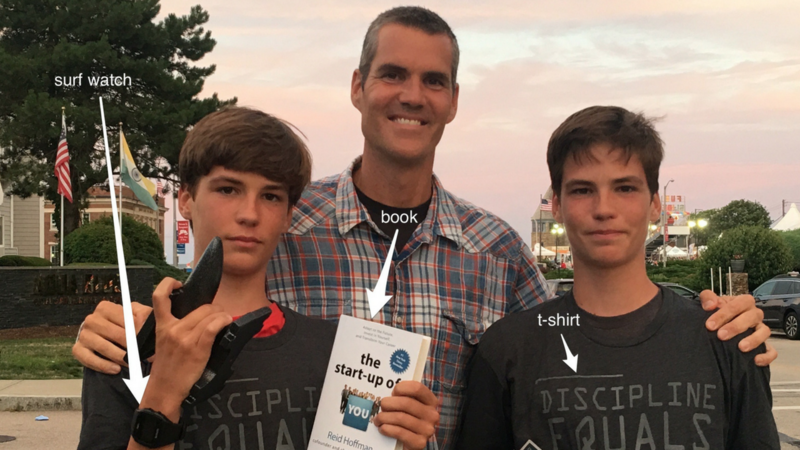 If your son or daughter is part of the group, the pressure to conform can be daunting. To prepare my kids for this scenario, I role-play with them. Teammate: "Hey, wanna try some beer? I took some from the garage. My parents have no clue." Your child (reluctantly): "I'm not sure. I haven't ever tried it." Teammate: "Dude, so what. Everyone has to start sometime. Try it..."
Your child: "Nah, no thanks." Teammate: "Dude, what's the big deal? Just take a sip. It's not going to kill you. I do it all the time." Your child: "I don't want to barf, man." "What should my child do this summer?" I like to provide more unconventional advice to my PrepWellers. 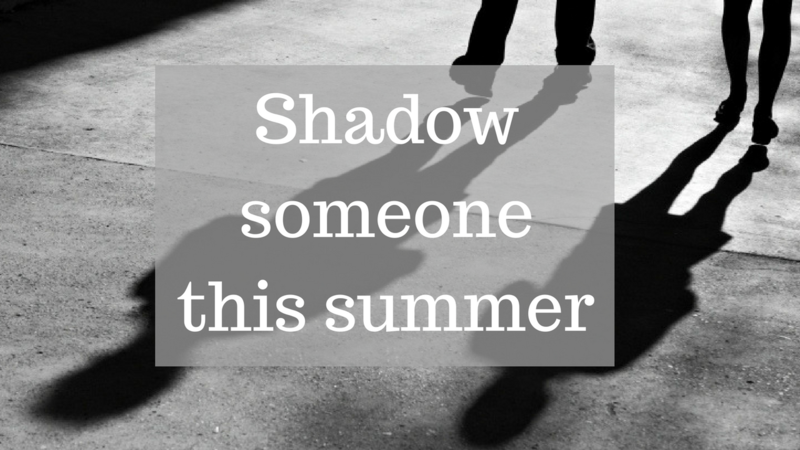 If your child wants a unique summer experience, encourage them to "shadow" as many people in as many careers as possible. These days, kids have no clue what people do at their jobs. They see people rush into buildings, shuffle around the streets with their Starbucks coffee, and sit in bumper-to-bumper traffic on the freeway. What happens the other 97% of the time? "Dad, what do people do all day at work?" He is fascinated by the whole concept. Unfortunately, I haven't the foggiest idea what to tell him. 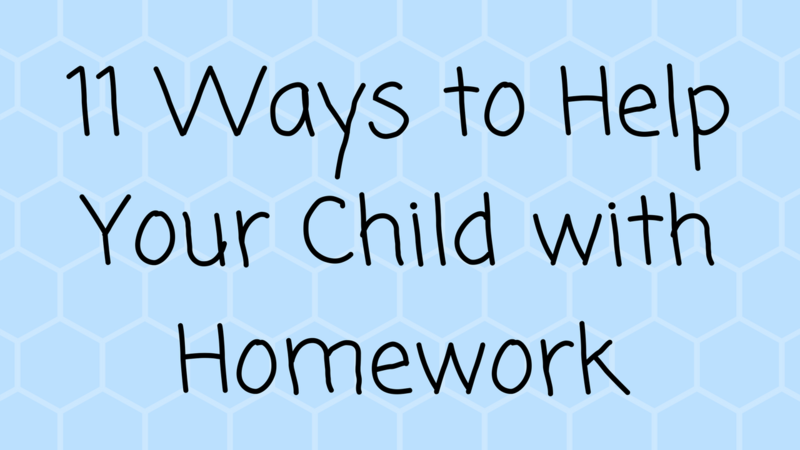 By the time your child gets to high school, they should be completely self-sufficient when it comes to homework. This skill comes more naturally to some children than to others (first-born children seem to "get-it" a little sooner than second or third, for instance). As parents, it's our responsibility to ensure they have this skill mastered by the time they reach 9th grade. 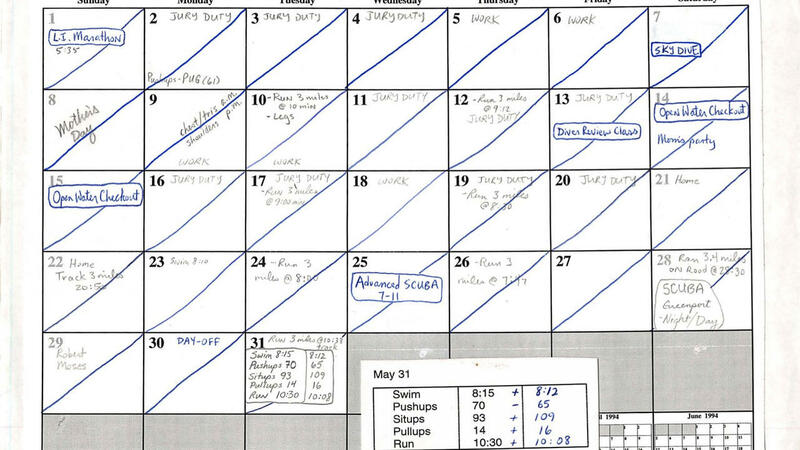 Same time: Establish a specific time to complete homework and stick to it. Ideally, this would be right after school and prior to sports, social activities, and entertainment. My favorite quote is "Do the hard stuff first".